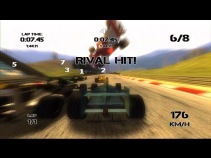 Track 1: Mega City Circuit gameplay. 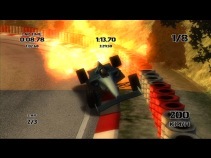 Track 2: Airfield Speedway gameplay. 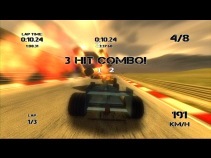 Track 3: Oceanview Ring gameplay.